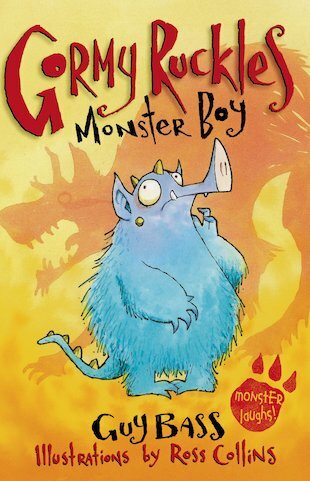 Gormy the monster is small, blue and hairy. He has one quite good fang, but his roar needs some work. 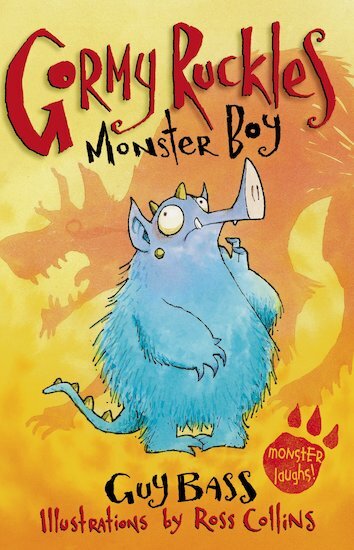 Gormy’s sure he’s got what it takes to be the most monstrous monster there ever was. But no-one else believes him! How can Gormy become more monstrous? Why will no-one give him a chance? As Gormy struggles to raise a shriek, you’ll be roaring with laughter! Ross Collins has won an Amnesty CILIP Honour for There’s a Bear on My Chair and the Royal Mail Scotland Award for Billy Monster’s Daymare and Dear Vampa.